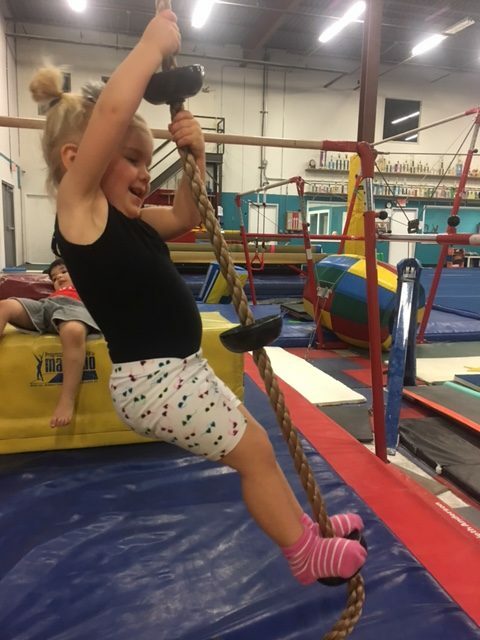 Tumble Techs offers gymnastics classes for all ages and abilities including parent & tot and preschool through teen gymnastics. Your child will be taught the basics through progressions and have the opportunity to experience real gymnastics - using all of the Olympic equipment. Our tumbling program is the best! Your athlete will learn the correct way to tumble using our state of the art equipment including trampolines, tumble tacks, air tracks, spring and rod floors, foam pits, and other training aids. 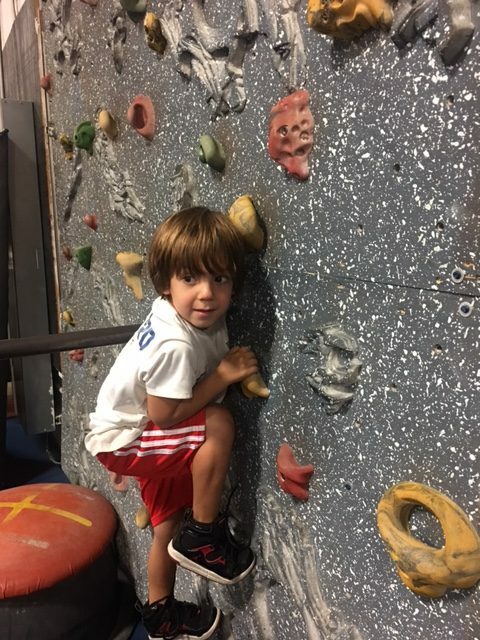 Our professional, USAG safety-certified, staff will ensure that your child is learning in a fun and safe environment challenging both their mind and their physical fitness. Tumble Techs of Fairfield, NJ is the place where your child can become more active and reach their gymnastics, tumbling, cheer, parkour goals. Tumble Techs is a family environment helping to create well rounded confident people through physical fitness. We are the place for all levels of athletes to call home. We care about your child and their individual needs. If we don’t have a class at the day and time that you need, we can create one for you. Communication is key and we go the extra mile to talk to all of our parents and athletes. As the owners and staff at Tumble Techs, we are passionate about gymnastics, wrestling, warrior training, and general fitness. Most of us are former gymnasts or wrestlers who love sharing the sports we love with the next generation of athletes. We all have a common goal - to create a safe environment where our athletes excel, grow, and develop not only as great athletes but as great people.